Our quality guarantee is our experience since 1889, creating buses and coaches used in five continents with diverse weather and road conditions, as well as the knowledge and experience of all the Group companies and technology centres. 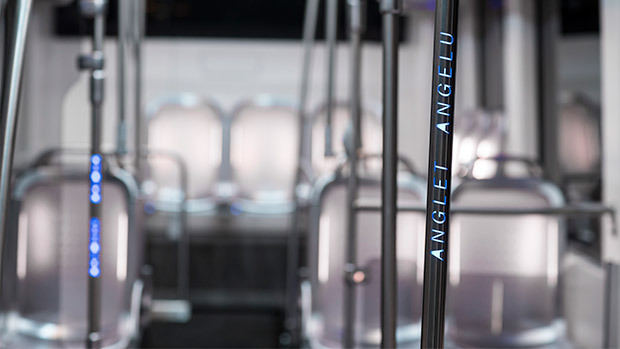 Our buses are designed under the most stringent quality parameters, providing the most advanced technologies in design, materials, components, production processes and finishes of the highest quality. Before entering into service, our range of electric vehicles undergoes stringent fatigue and durability testing equivalent to the life of the vehicle (600,000 km and 12 years) at independent European institutes (Idiada AppPlus). 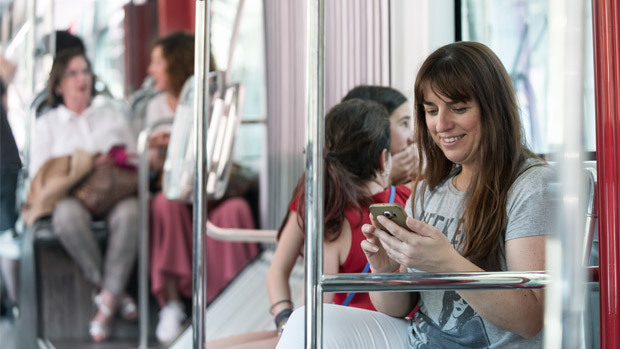 Our buses have been in use since 2014 at full capacity in European cities with different needs and geographies with proven autonomy, efficiency and reliability. On an Accelerated Fatigue Track, we simulate the accumulation of kilometres equivalent to the entire service life of the vehicle as far as structural components are concerned as well as elements of the bus. The tests combine the running on various surfaces at different speeds and a series of manoeuvres to stress the structure of the vehicle. 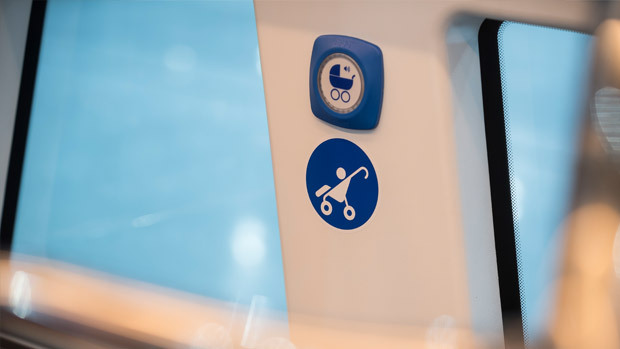 The buses are also subjected to loading conditions that simulate actual usage; often the most critical load condition to test the durability of the entire vehicle under the most severe conditions. A wide variety of surfaces and elements are used during testing which simulates the behaviour of the unit during its life in an accelerated and amplified manner. Cobblestones, for example, cause a high frequency of large vertical forces that affect the vehicle’s suspension systems and structure. One of the most demanding stretches is the waterway with different size boreholes that cause a series of strong impacts that are transmitted to the structure in the form of high longitudinal and vertical loads. 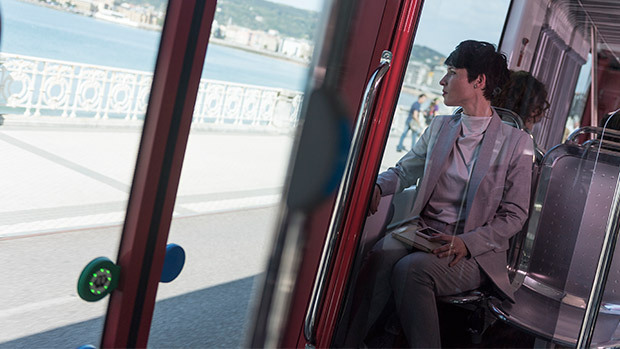 Other areas of the circuit, such as the flat pavement with bumps, enable the driver to detect internal noise in the passenger compartment of the bus and evaluate the comfort of both driver and passengers. The undulations of the track (symmetrical and asymmetrical on the left and right wheels) test the suspension systems and help in assessing the level of comfort inside the vehicle. Areas of gravel make it possible to see the intrusion of dust into the various compartments as well as projecting gravel, dirt and dust onto the underside of the bus causing wear and corrosion. 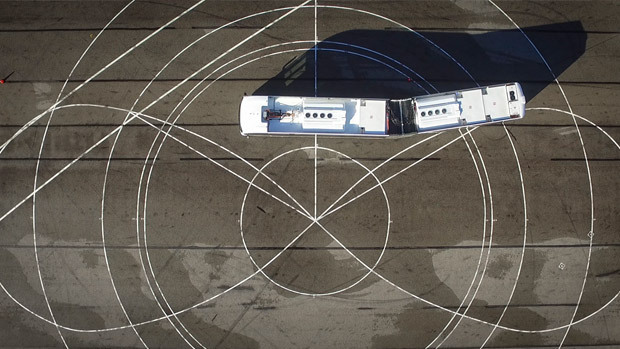 These tests consist of the accumulation of test kilometres and the completion of figure 8 manoeuvres, following guidelines established by IDIADA on the accelerated fatigue track. 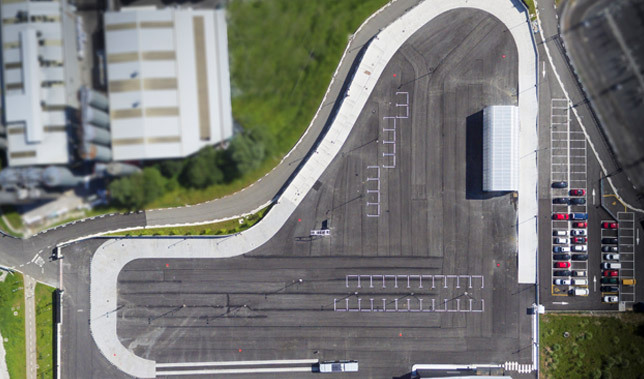 These tests are complemented by ramp starts. The buses undergo stop, door open / close manoeuvres and wheelchair ramp unfolding / folding on a 15% ramp. The test results and the daily inspection of the buses are used to analyse the behaviour and indicate any details that can be improved. The testing is ultimately intended to simulate the vehicle's entire useful life, ensuring good durability in the harshest conditions. 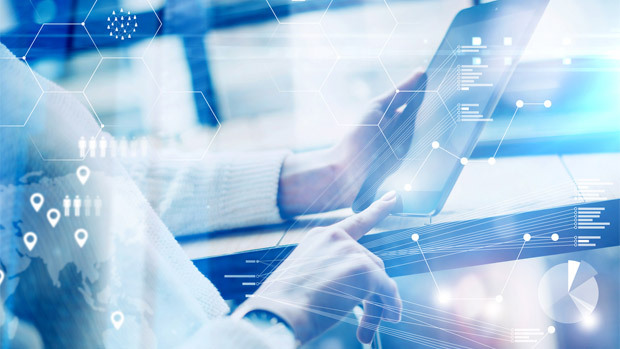 That is why, at this stage of testing, it is so important to detect incidents from the moment they appear and to properly implement corrective measures. 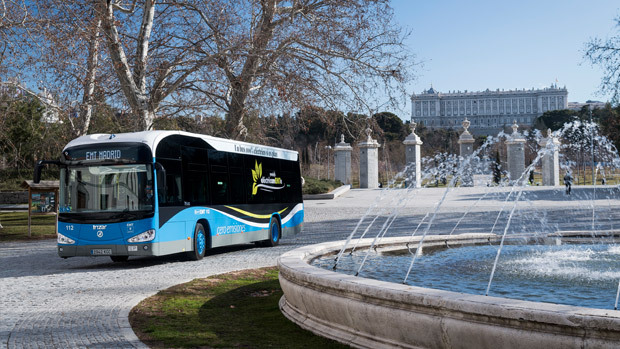 At Irizar e-mobility, we have our own test tracks and test benches in order to guarantee the reliability and efficiency of the equipment incorporated into the vehicles, as well as their components and systems. We have highly qualified personnel with knowledge about the most demanding local and international standards and guidelines and we have generated progressive validation programs for each of the design stages of the vehicle, its traction, charging and battery systems, applying the most advanced technologies and methodologies to obtain the most accurate and reliable results.